﻿ Hotel Pension Bergfrieden, Leutasch | FROM $63 - SAVE ON AGODA! Have a question for Hotel Pension Bergfrieden? 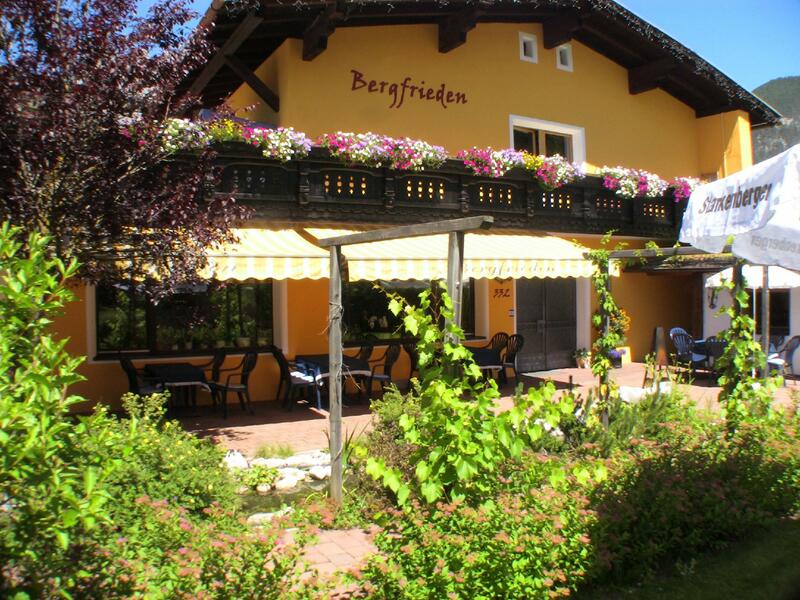 Hotel Pension Bergfrieden, located in Weidach, Leutasch, is a popular choice for travelers. The city center is merely away and the airport can be reached within 30 minutes. With its convenient location, the hotel offers easy access to the city's must-see destinations. 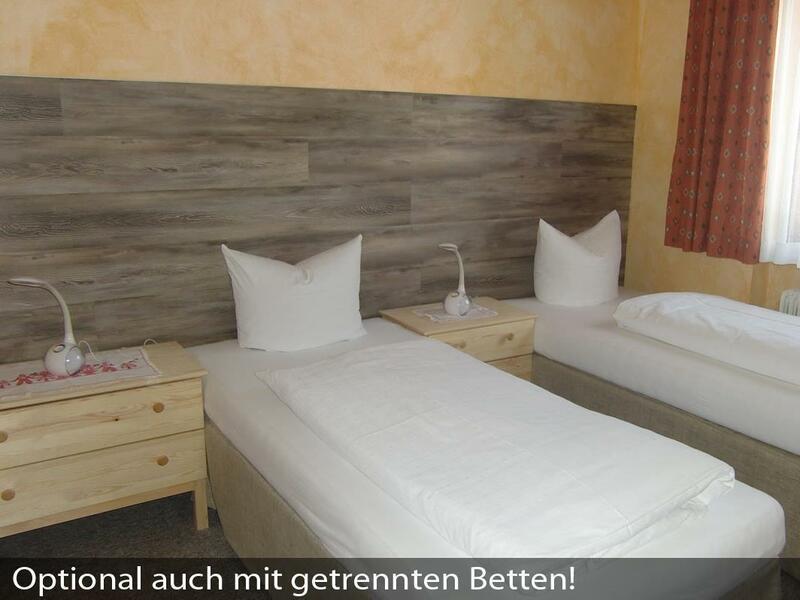 The facilities and services provided by Hotel Pension Bergfrieden ensure a pleasant stay for guests. This hotel offers numerous on-site facilities to satisfy even the most discerning guest. All guest accommodations feature thoughtful amenities to ensure an unparalleled sense of comfort. The hotel offers fantastic facilities, including sauna, outdoor pool, indoor pool, skiing, massage, to help you unwind after an action-packed day in the city. 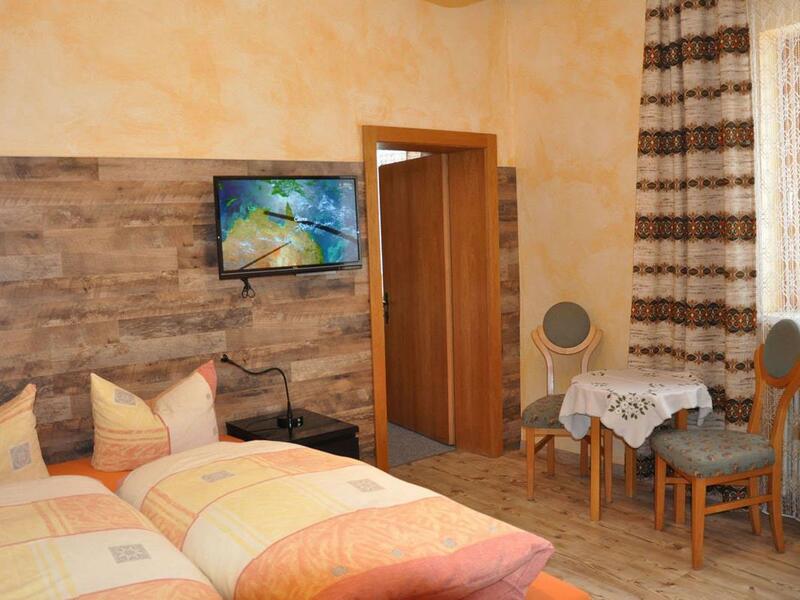 Discover an engaging blend of professional service and a wide array of features at Hotel Pension Bergfrieden. Please note that city tax is not included in the room price. City tax has to be paid on the spot upon arrival which is 1.50 EUR/person/day. 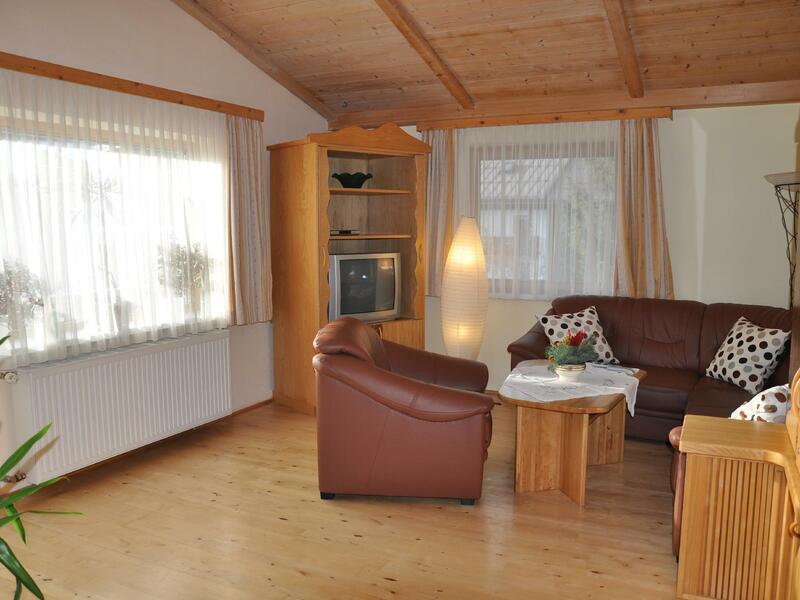 This is a very pleasant guesthouse in the Leutach district, a few minutes drive from Alpenbad, and close to the Leutach gorge. If driving, note that Leutach is a district, and the guesthouse is located in the village of Wiedach - that is what the road sign says. Wiedach is the first village past Neuleutach if you come from Seefeld, or the first village past Gasse if you come from Mittelwald. 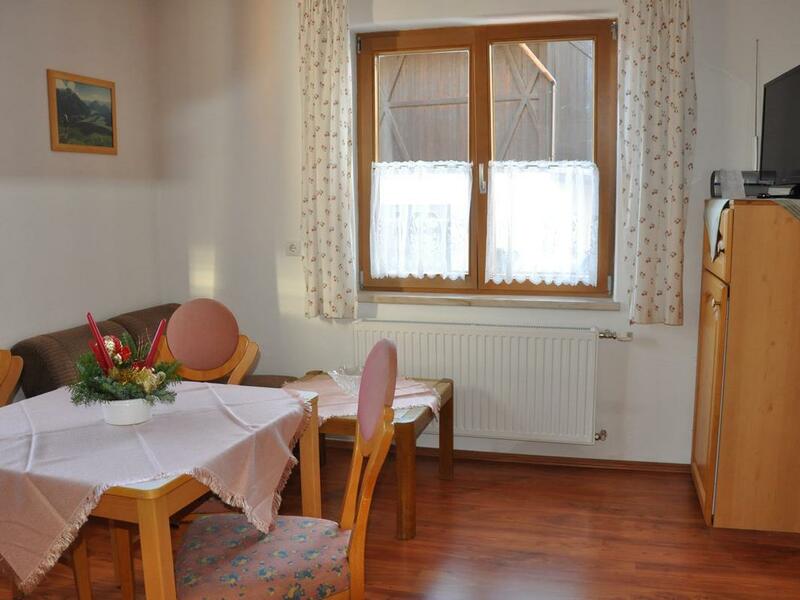 The guesthouse is located on the second small alley south of the tourist office, marked Unterweidach. The couple who runs the place is very friendly and helpful, and gave me maps of both Leutach and the Leutach gorge. One of the advantages of staying here is a free pass to the swimming pools section in Alpenbad (the sauna requires a separate fee). The room was nice, clean and quiet, the wifi was excellent and breakfast was very good. Overall, a great modest place to stay.